If you feel you would like to contact Orka Homes about any questions that you may have then please free to use the form below. 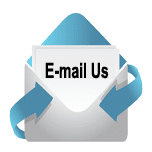 We will return your email with all the answers or call you. Whichever you prefer – Just let us know.